Any little girl would love these Little Tikes accessories! : REfinery KIDS! 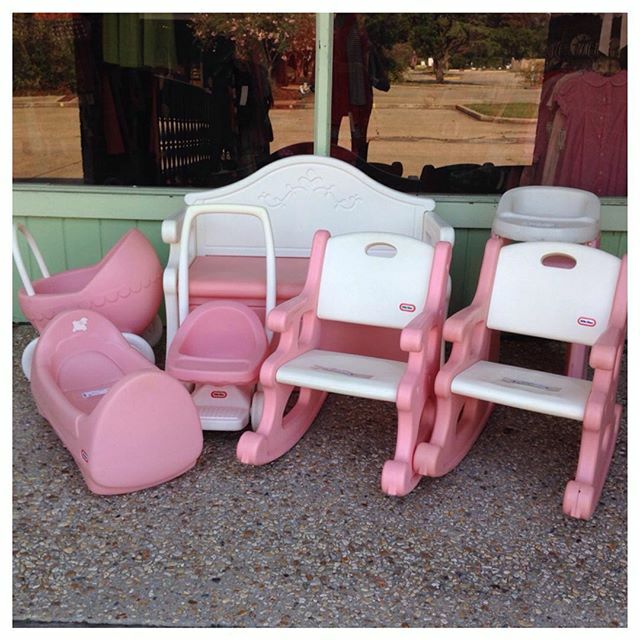 Any little girl would love these Little Tikes accessories!